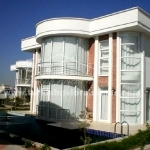 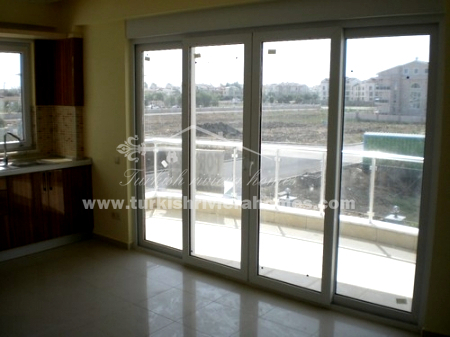 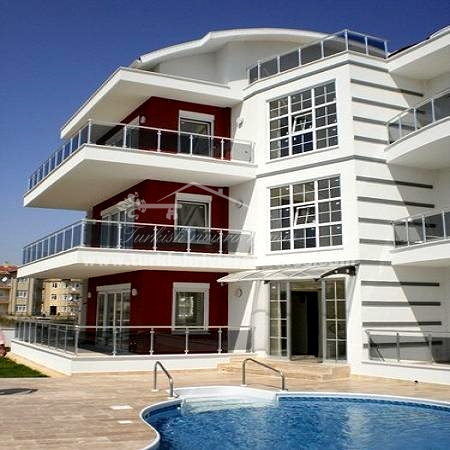 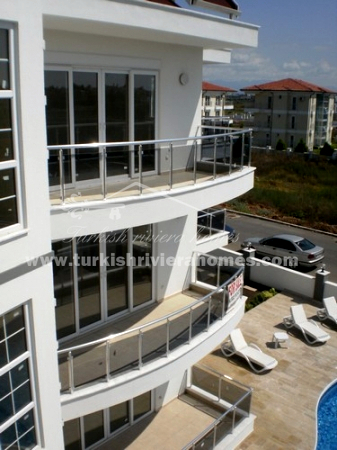 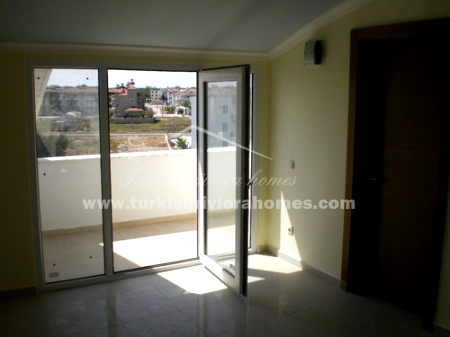 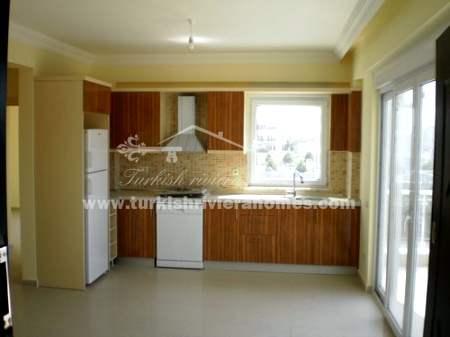 Bargain Belek property spacious 2 bedroom apartment 200m to Belek center near to Golf-Courses and beach. 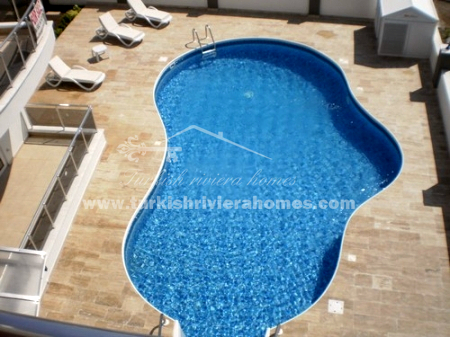 This cosy residential complex provides following facilities: outdoor swimming pool, landscaped garden and 24\7 security. 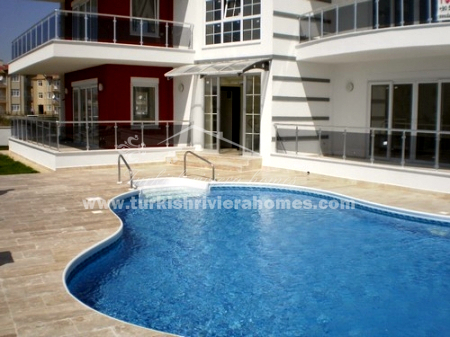 Spacious apartments include 2 bedrooms, living room with open planned kitchen, bathroom and terraces with pool view.